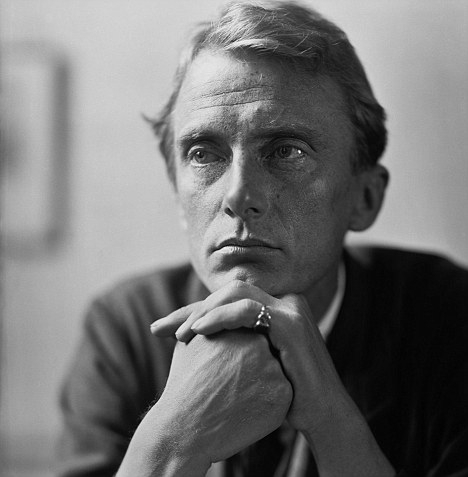 Favorite poems: "No one so much as you"
"No one so much as you"
Edward Thomas is often grouped with the "war poets", and that seems unfair. Few of his poems are about war. Many more are about the solitude of a human life and the struggle to feel worthy of another person's affection. They are some of the most heart-breaking poems I've ever read, yet painstakingly composed formally. I always assumed this one was about Thomas's relationship with his wife Helen, but she told his biographer, R. George Thomas, that the poem was about his mother, Mary Elizabeth Thomas. 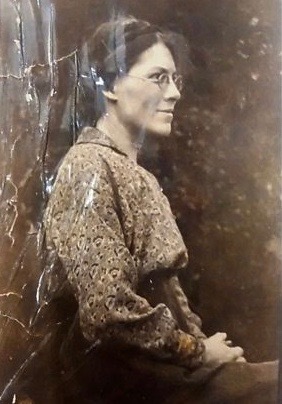 In a letter to Helen dated February 24, 1916, the poet wrote, "As to the other verses about love [the implication is that the poem above is one of these], you know that my usual belief is that I don't and can't love and haven't done for something near 20 years. You know too that you don't think my nature really compatible with love, being so clear and critical." Thomas's feeling of being unable to love was likely rooted in his profound doubts about his own worth and identity, but the fact is that, from 1913 until his death in April 1917, Thomas had a very close--and apparently loving--friendship with Robert Frost. Twenty days after Thomas was killed at the front, Frost wrote: "Edward Thomas was the only brother I ever had." Their letters to one another, published by Handsel Books in 2003, provide important insights into both poets and their work. AUDIO: Richard Pasco reads "No one so much as you"
AUDIO: Helen Thomas reads "Adlestrop"